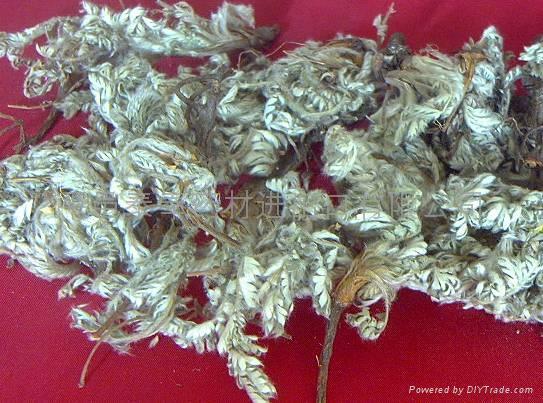 The discolor cinquefoil herb with root is the leading product of our company. We are engage in traditional-Chinese medicine export. 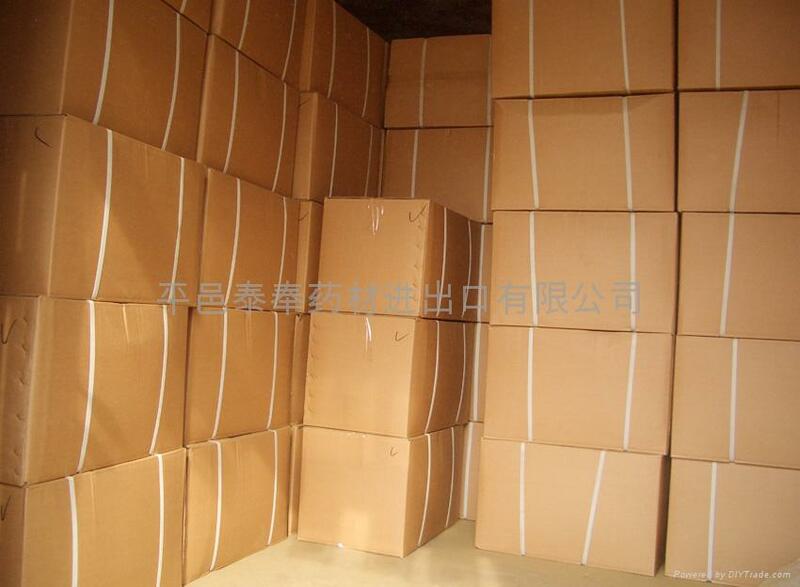 Most of the goods export mainly to Japan, Hong Kong, Taiwan, Singapore, Malaysia, Egypt, etc. 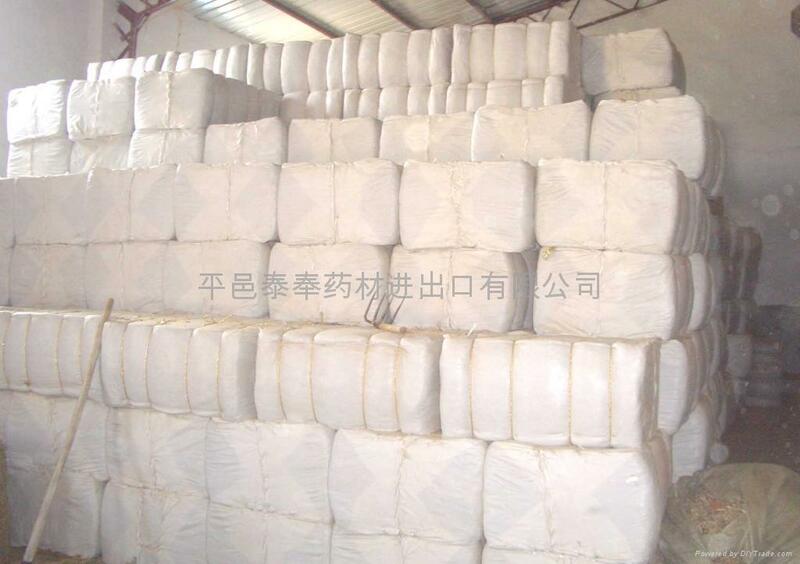 Others supply to domestic medicine producers.They are both excellent in quality and reasonable in price.Welcome to contact me. We will give you the lowest price and meet your requirement if we receive your enquiry.